Well presented one bed semi-detached Coach House, located on Repton Park. The property is in excellent order throughout and comprises of an open plan lounge/kitchen/diner with all appliances, double bedroom with built-in wardrobe and bathroom with shower over bath. The property can be taken fully furnished, part furnished or unfurnished. 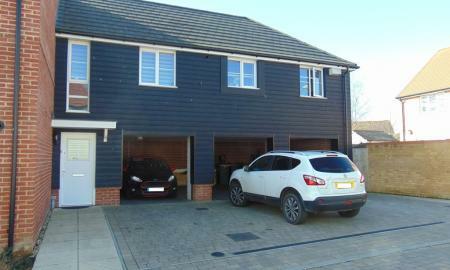 The property has a large rear garden with shed and two allocated parking spaces. There is also a storage cupboard to the rear of the carport. Available from the 24th of April 2019. Sorry we cannot accept pets.